City Hall Open Monday–Friday 8:00 a.m. – 5:00 p.m.
Redfield is the first recorded place in South Dakota to successfully introduce the Chinese Ringneck Pheasant. This lead to the first open season on October 30, 1919. From Spink County, pheasant hunting grew throughout the state. Hunters still flock to Redfield to bag their limit. 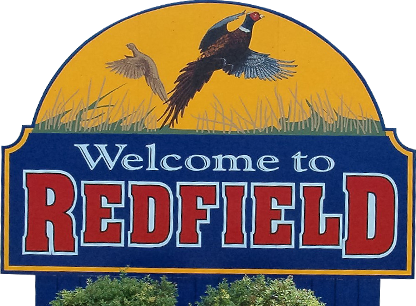 © 2019 City of Redfield. All rights reserved.